Ahh, what a lovely, engaging read this is, there is also an edge to be found too, which makes it particularly relatable. 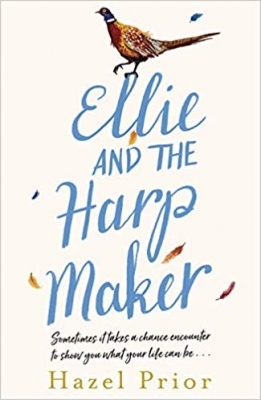 Katie has made running away from difficult times an art form, now she is settled on the Dorset coast with her four-year-old son, she is determined to stay put. 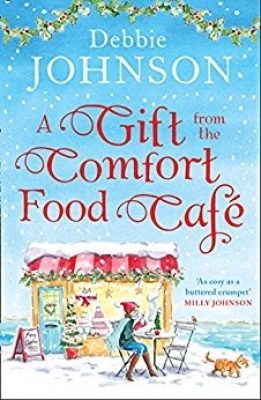 A Gift from the Comfort Good Café forms part of the 'Comfort Food Café' series of books, it reads quite beautifully as a standalone, yet you will recognise the other characters and of course the café if you’re already a fan. 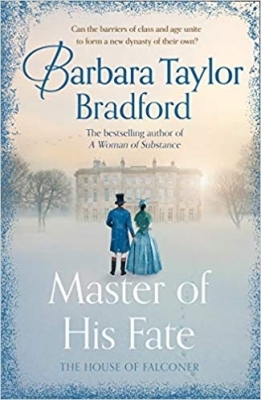 I would love to pay a visit to Budbury, to sit down to tea and toast in the café and allow the energy of the characters as they go about their daily business to surround me. Debbie Johnson has given Katie a really strong voice, while Katie has her vulnerabilities, it’s wonderful to see her confidence grow. The romance is of course as delicious as the cake on offer and a light sparkling sense of fun bounces from the pages. All in all a quite gorgeous and beautifully comforting read. 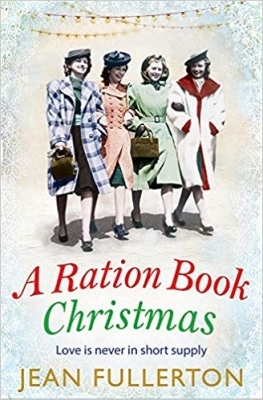 Christmas has never been Katie Seddon's favourite time of year. Whilst everyone else shares memories of families coming together and festive number ones, the soundtrack to Katie's childhood wasn't quite so merry. But since she moved to the village of Budbury on the gorgeous Dorset coast, Katie and her baby son have found a new family. A family who have been brought together by life's unexpected roads and the healing magic of a slice of cake and a cupful of kindess at the Comfort Food Café. 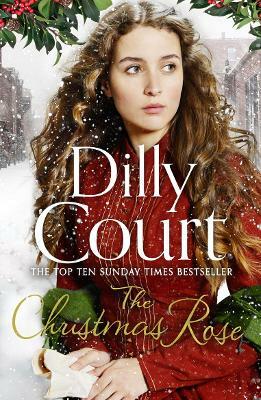 This year, Katie's new friends are determined to give her a Christmas to remember, and with a gorgeous newcomer in town, Katie's Christmas wish for a happy home for her son might just come true. 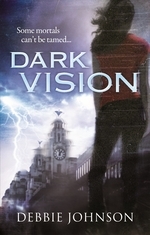 Debbie Johnson is a journalist and writer based in Merseyside. After a lifetime of retelling other people's stories, she decided to come up with some of her own. Debbie won the Harry Bowling Prize in 2010.